Bankruptcy is a complex process that only a knowledgeable Toledo bankruptcy attorney can help you through. If you are considering filing a bankruptcy, our Toledo bankruptcy lawyer would be happy to sit down with you to talk about your situation. In addition to free consultations, Albers Law Office offers flexible payment plans for bankruptcy filers. 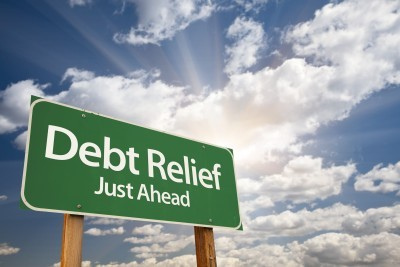 This means you can get immediate relief from your creditors without having to pay all of your attorney fees upfront. Tracy L. Albers earned the American Bankruptcy Institute's Excellence In Bankruptcy Award in 2015. Have questions about bankruptcy? 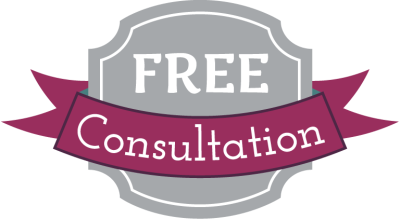 At Albers Law Office, consultations are always free! 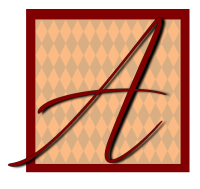 For those who can't take off of work or otherwise make it into Albers Law Office for a consultation, phone consultations are offered for your convenience. Looking for a bankruptcy attorney in Toledo, Ohio that you can trust with your case? Start the process by contacting Tracy Albers. You can schedule a free consultation with our bankruptcy lawyer in Toledo, Ohio by calling (567) 825-3635. Our Toledo bankruptcy attorney would be more than happy to discuss your situation and find a viable solution so you can regain your peace of mind.